Big Wreck is coming out with a new album in 2017! 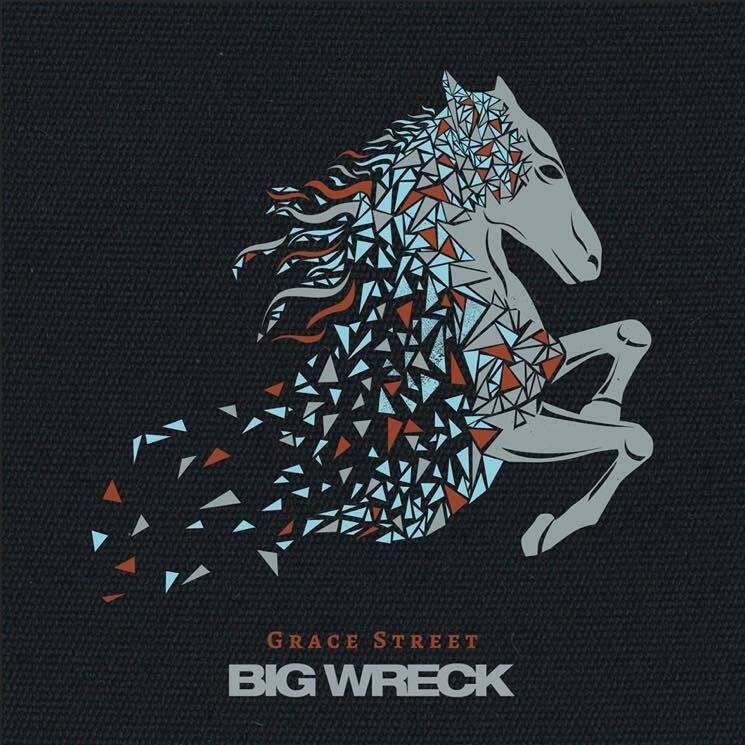 The upcoming EP is called “Grace Street” and will be available on February 2nd. The band co-produced the album with Garth Richardson and said they feel like Garth is going to take Big Wreck’s sound in the direction they’ve always wanted to go. Big Wreck have also released a video for “One Good Piece Of Me” off their upcoming album, and you can watch the video below!